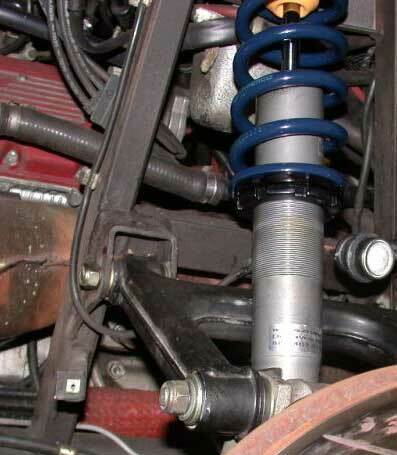 Custom product, convert your original shocks to take advantage of sportier spring rates. 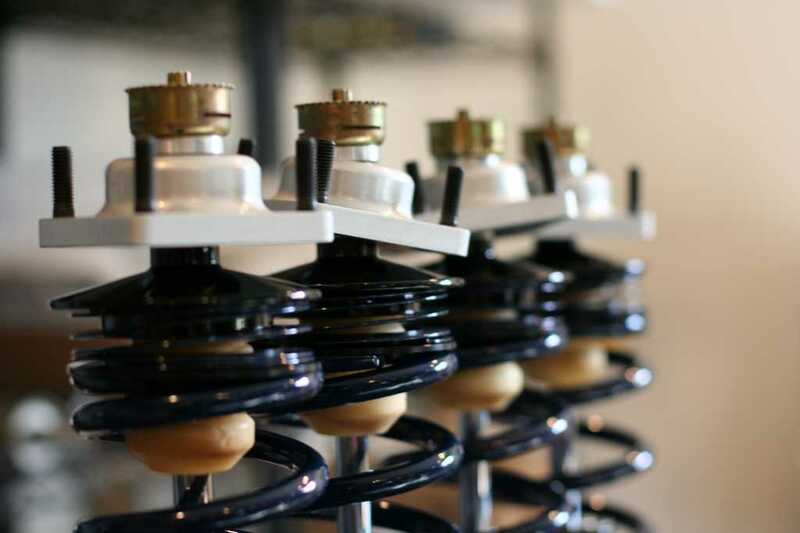 We supply springs, helper springs, new monoball upper spring mounts and revalve YOUR shocks. 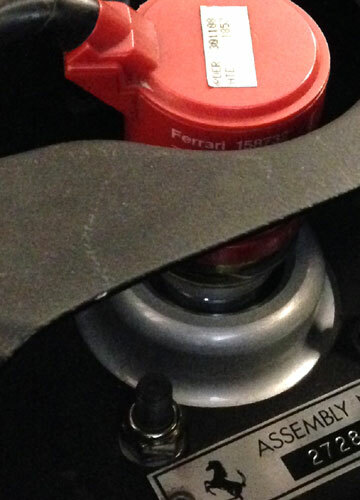 This upgraded suspension is inspired by Ferrari’s Fiorano Handling Package. You send us your four spring/ shock assemblies and we’ll return a suspension that will make you fall in love with your F355 again! 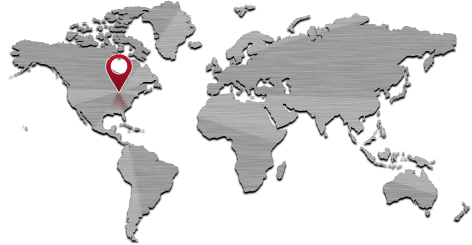 When you check out, our system will calculate shipping and there’s allowance to include cost to return your OE springs. We will use either Hyperco or Eibach springs. This is a custom product, please call 888.407.5122 or Skype: deltavee for details.